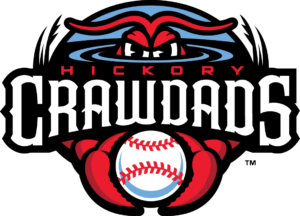 Crawdads’ current record: 6-1, leading South Atlantic League’s Northern Division. Wednesday: at Columbia, S.C., 7:05 p.m.
Harvey did not pitch on Wednesday night when Richmond (Va.) nipped the visiting Baysox 3-2 before 6,177. The Baysox (2-4) are headed home to face Harrisburg (Pa.) on Thursday in the opener of a four-game series. Harvey remains listed as Bowie’s probable starter for Friday night’s game (7:05 p.m.) against Harrisburg. 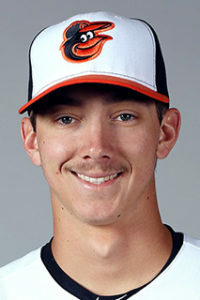 He made his first start of the season in the second game of Bowie’s doubleheader on April 6 at Harrisburg, going 4 2/3 innings in a game the Baysox eventually won 6-5. Harvey threw 51 of his 79 pitches for strikes. 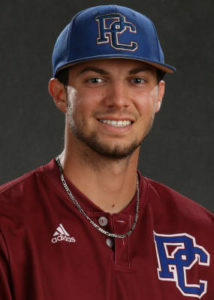 Jarrett, a former standout at Hickory High and Charlotte, started in right field on Wednesday night in an 11-8 loss home against Fayetteville before 1,819. After being the Keys’ clean-up hitter earlier, he was moved to No. 7 in the lineup and went 0-for-2 with three walks and a strikeout and left four men on base. The Keys start a four-game series in Salem (Va.) on Thursday night. Jarrett is hitting .143 and the Keys are 1-6 and in last place in the Carolina League’s Northern Division. 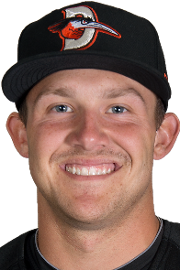 Deal, a former Bandys High star and left-handed pitcher, did not pitch on Wednesday when a crowd of 211 watched the Fire Frogs edge Jupiter (Fla.) 6-5. Florida (4-3) closes a series against Jupiter on Thursday at noon. Deal is currently listed as the starter on Friday when the Fire Frogs play at St. Lucie (Fla.) at 6:30 p.m.
Deal made his first appearance for the Frogs on March 7. He started and left a scoreless game after six innings, and Daytona Beach won 5-3 on the road.